breathability. The Coolmax® inserts in the axillary part of the 0 ° TOP DOBLE also offer better under-breathing perspiration in the event of high sweating. The Coolmax® inserts in the axillary part of the 0 ° TOP DOBLE also offer better under-breathing perspiration in the event of high sweating. 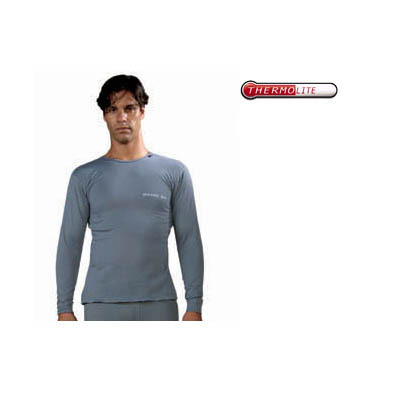 Inserts in elastic fabric guarantee great comfort and excellent wearability. The fabrics used are resistant to frequent washing and wear. The Coolmax® inserts in the axillary part of the 0 ° TOP DOBLE also offer better under-breathing perspiration in the event of high sweating. The Coolmax® inserts in the axillary part of the 0 ° TOP DOBLE also offer better under-breathing perspiration in the event of high sweating.